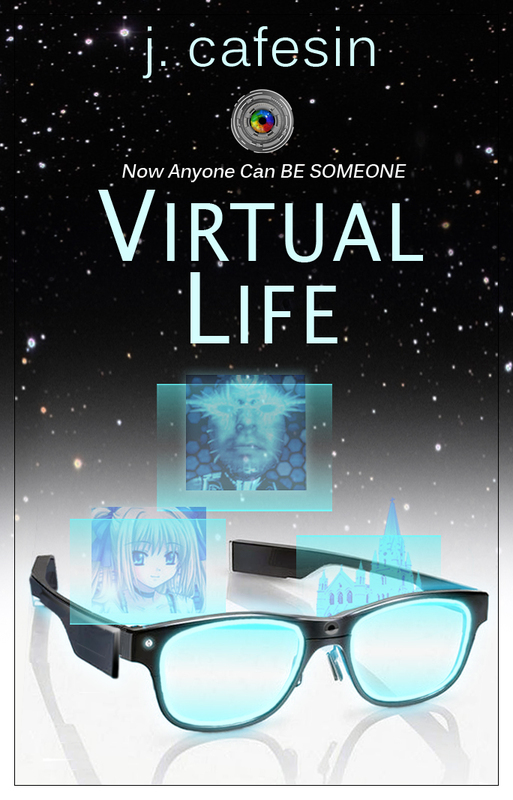 VIRTUAL LIFE up on pre-order for 99cents! Previous postMy TEEN is ADDICTED to VIDEO GAMES. HELP! !